Oh Nashville, it's Tax-Free Weekend time and you know what that means...super long lines at the Apple Store! (If you've lived in Nashville for any amount of time, you have either stood in or seen that line.) While there are tax-free deals on computers and school supplies, the other gem of this holiday is that starting Friday at midnight, well 12:01am, through Sunday at 11:59pm, all clothing under $100 is tax-free. 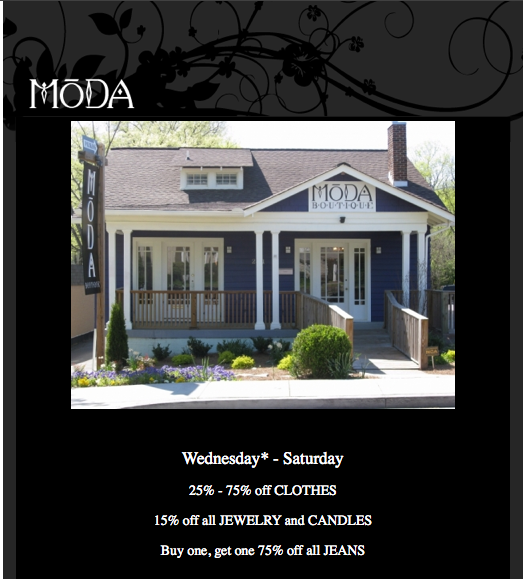 That makes this the perfect weekend to head to your favorite boutiques and shop til you drop. With most shops already in the middle of summer markdowns and pre-Fall sales, the tax-free holiday is the icing on a very yummy cake. We'll update this post as the weekend goes on, so check back often for new sale info. Our friends at Two Elle are pulling out all the stops this weekend. 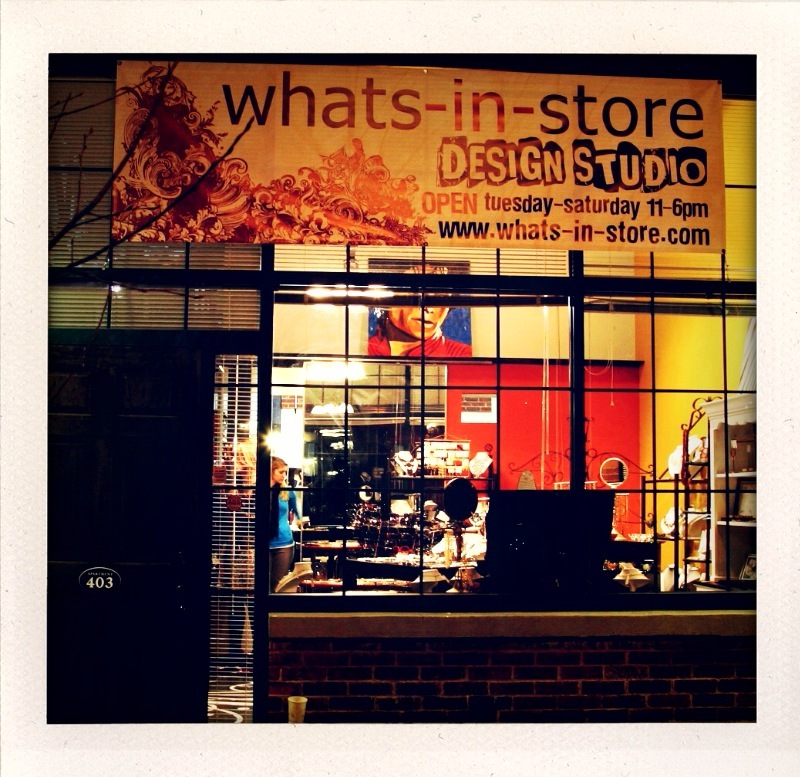 Friday, Saturday, and Sunday, everything in the store will be under $100 AND tax-free! EVERYTHING IN THE STORE! In customary 2L fashion, they're not just stopping at the MAJOR sale. 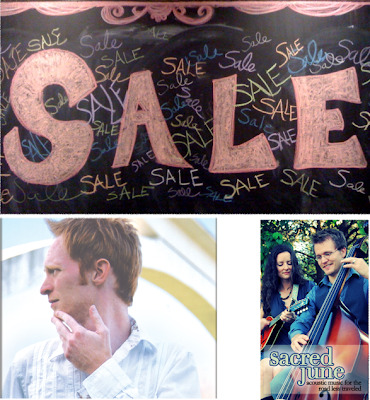 Oh no, they'll have live music by John Martin Keith and Sacred June on the 2L stage Saturday starting at 3pm. We've said it before and we'll keep saying it...We heart those rabbits. This is one of the coolest boutiques in Nashville and this is one heck of a sale. 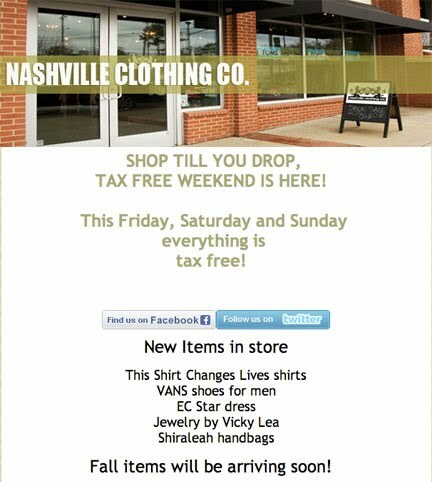 Whether you're in Nashville or Franklin, you have no excuse not to hit the whats-in-store sale this weekend. Buy one jewelry item and get 10% off; buy two and get 20% off of both; buy 3 or more and get 30% off. There are always too many fantastic pieces to choose from here, so this is the perfect weekend to splurge on a few new items and get a jump start on those pre-Fall accessories. Posh has a ton of denim marked down to 50% off, as well as a $45 denim rack that includes Joe's Jeans, J Brand, Diesel and more. 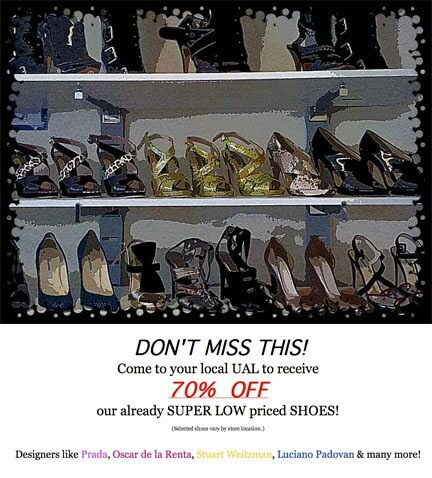 Don't forget about the huge sale room at the Hillsboro Village location! And remember anything under $100 is tax-free. 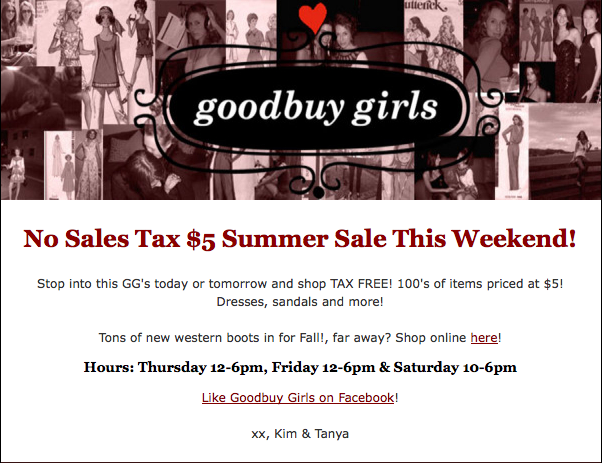 Don't forget to visit our favorite GG's this weekend! They have items marked down as low as $5!